How is Universal Credit affecting your business and tenants? 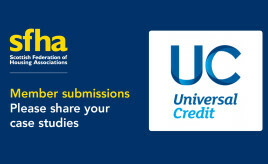 Tell us in this month’s Universal Credit survey! Last year, we asked if your association really makes an impact, and the results are in! The SFHA Innovation and Future Thinking Programme continues with 11 projects now underway, involving more than 60 people from across and out with the sector. 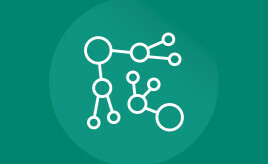 Read on for everything you need to know about the Innovation and Future Thinking Programme. SFHA requests members' case studies on Universal Credit to inform future lobbying. There has for some time run monthly surveys of of members in an attempt to gauge the impact of Universal Credit on housing association and cooperatives and their tenants. It is now additionally asking members to provide case studies where there have been significant issues in the way individual cases have been dealt with. 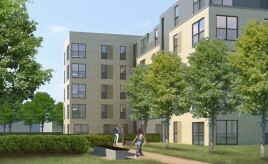 A report into councils’ Strategic Housing Investment Plans (SHIPs) commissioned by SFHA, Shelter Scotland and the Equality and Human Rights Commission in Scotland has now been published. SFHA recently surveyed members regarding progress relating to the implementation of the SFHA/GWSF Model Publication Framework, and also asked for views on the potential extension of FOI to RSL subsidiaries. How is Universal Credit affecting your organisation and tenants? Tell us in this month’s Universal Credit survey. How is Universal Credit affecting your business and tenants? Tell us in this month’s Universal Credit survey. How is Universal Credit affecting your organisation and tenants? 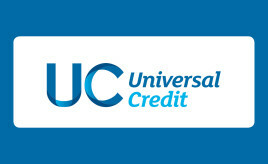 Tell us in this month’s Universal Credit survey - extended until Friday 29 March. How is Universal Credit affecting housing associations and their tenants? Find out what our members told us in the January 2019 Universal Credit survey. How is Universal Credit affecting your business and tenants? SFHA Research and Policy Officer, Conor Hill, introduces the new look Universal Credit survey. 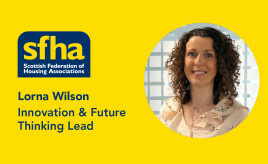 SFHA is helping to facilitate a sector-wide conversation on the future of housing services, to support collaboration, share perspectives and develop a sector-wide approach and resources for housing associations. SFHA Research and Policy Officer Conor Hill explains how you can get involved. 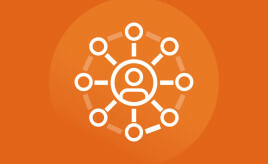 Get in touch to share how your association makes an impact.